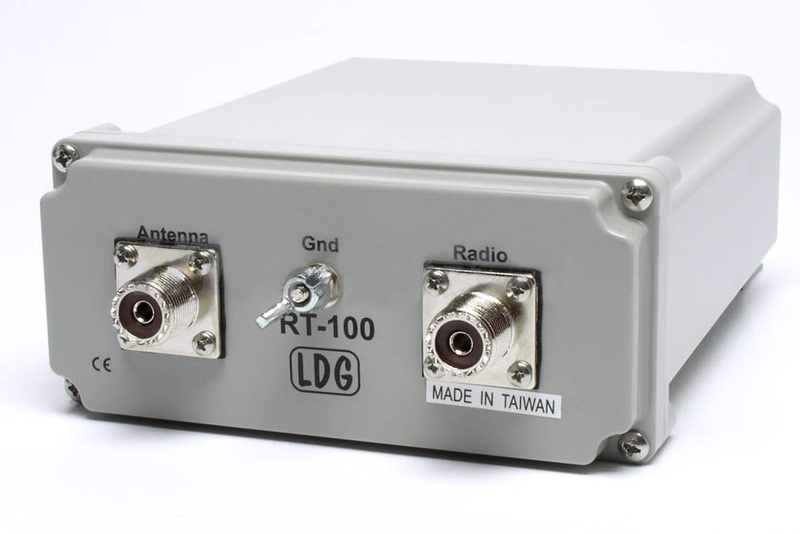 RT-100 LDG has announced the RT-100. 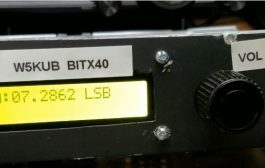 The RT-100 is a 100 watt coax in / coax out remote tuner designed to be placed near the feedpoint of the antenna. 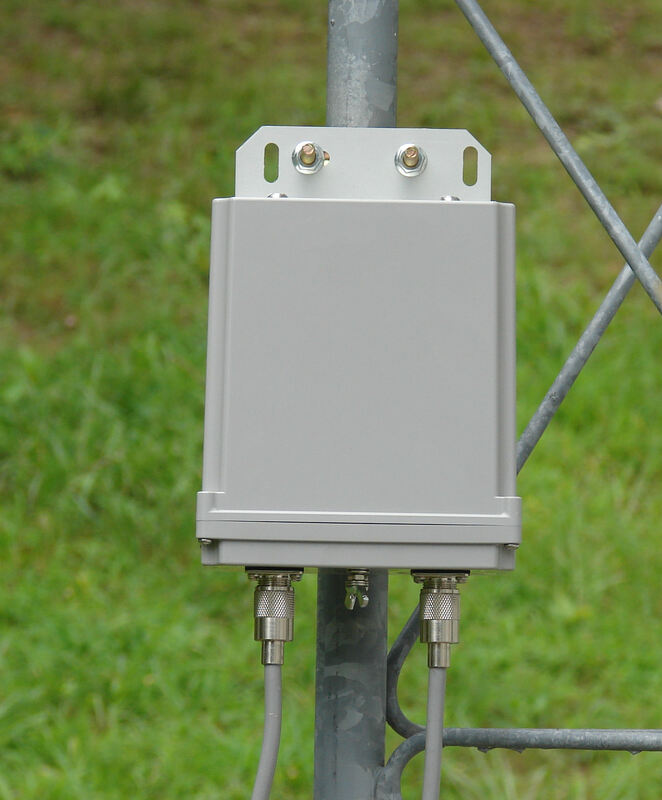 If you are worried about power loss due to SWR in your feedline, the RT-100 is the answer. 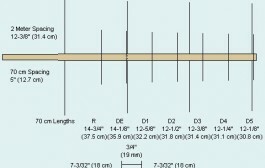 Place the RT-100 near the feedpoint and the virtually eliminate all feedline loss due to SWR. 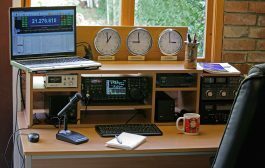 The RT-100 is DC powered over the coax, so the RC-100 provides power and controls the tuner from you shack. 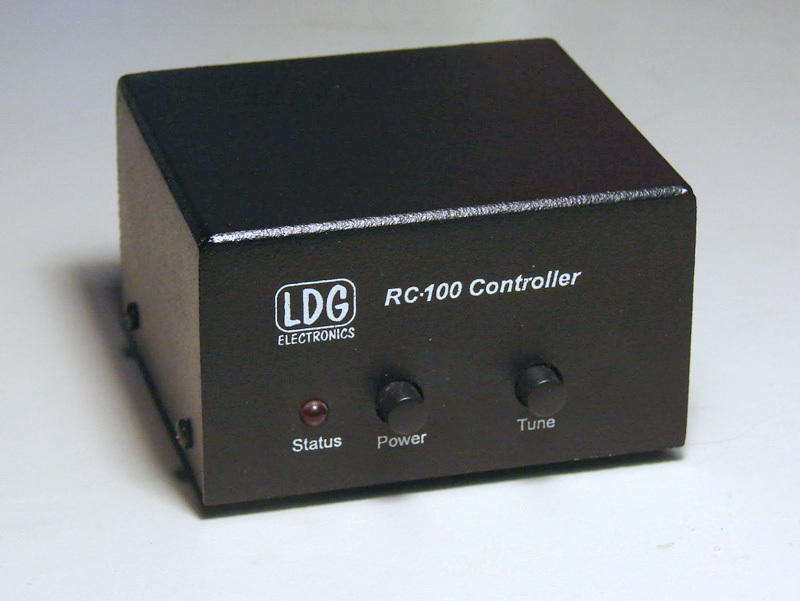 The RC-100 will provide DC power over the coax as well as control for Auto/Semi mode, Lock and force a Manual Tune. 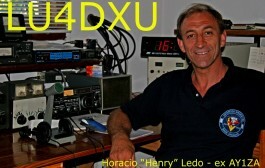 Small Size: 6.5L” x 6.0W” x 2.5H”.